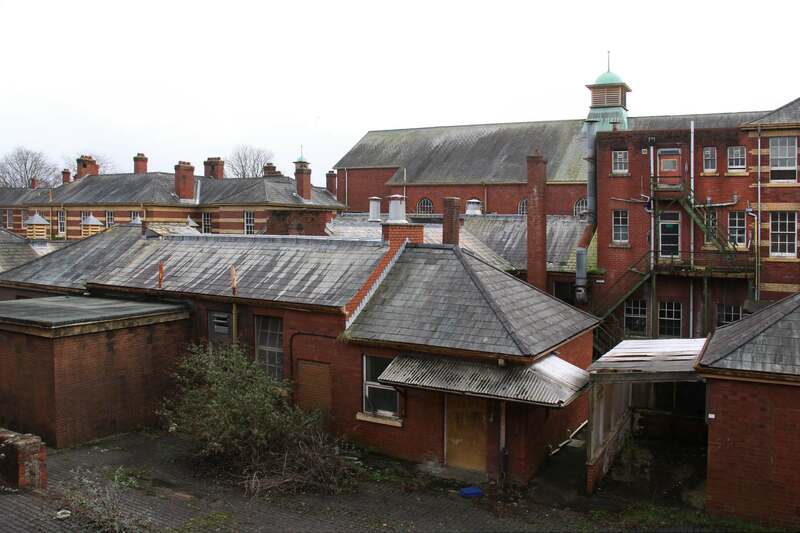 When Whitchurch Hospital opened in 1908, it was Cardiff’s largest mental health hospital. 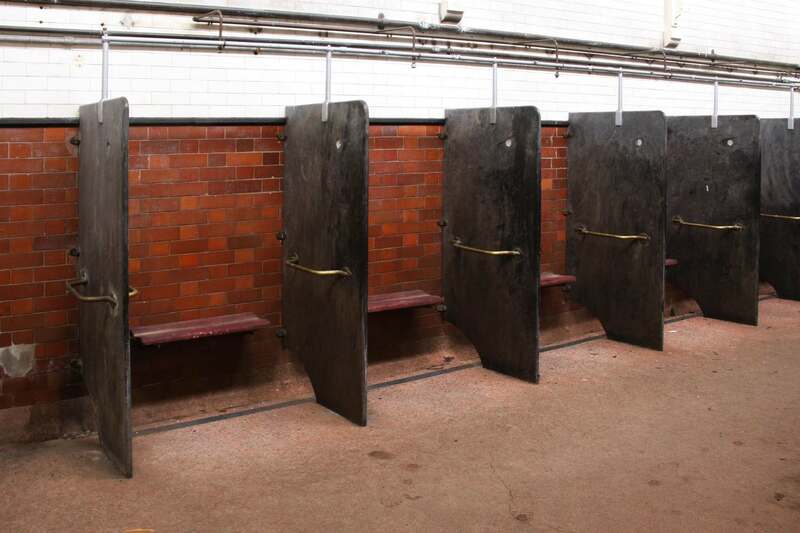 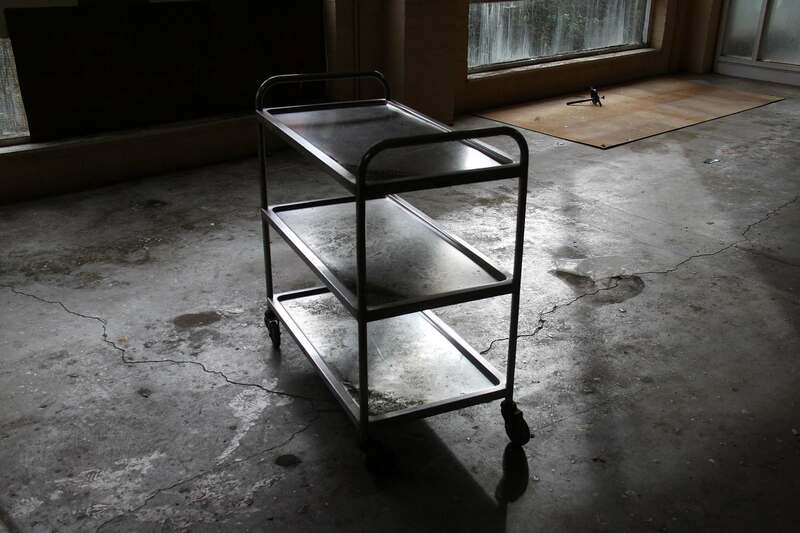 It had around 750 patients, where women who had children out of wedlock were housed and some schizophrenics were locked up indefinitely. 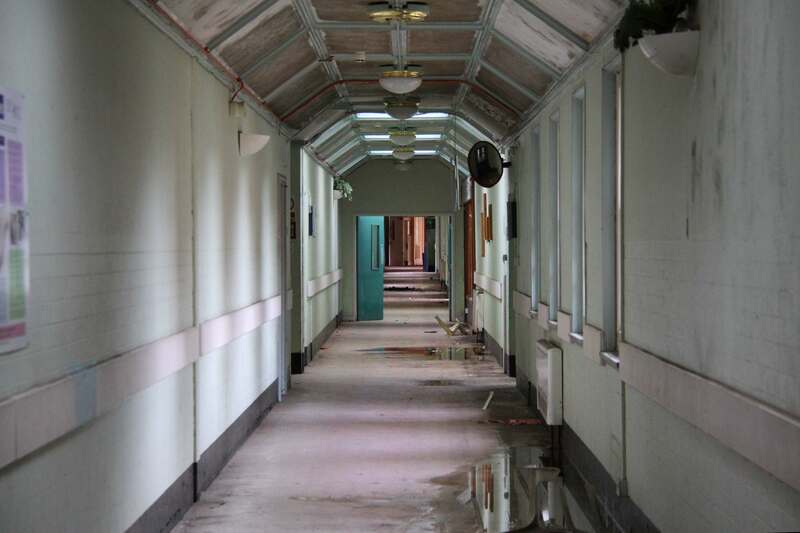 The main hospital covered 5 acres and consisted of 10 wards, 5 for men and 5 women. 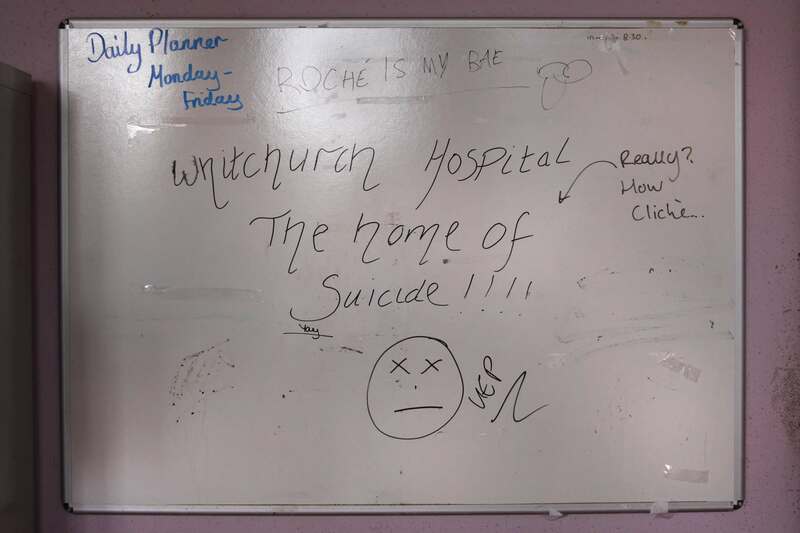 Whitchurch Hospital finally closed its doors in April 2016. 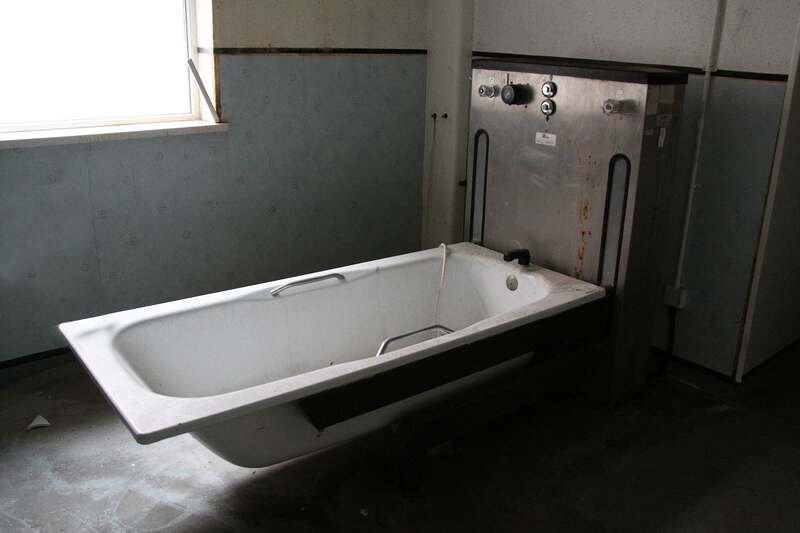 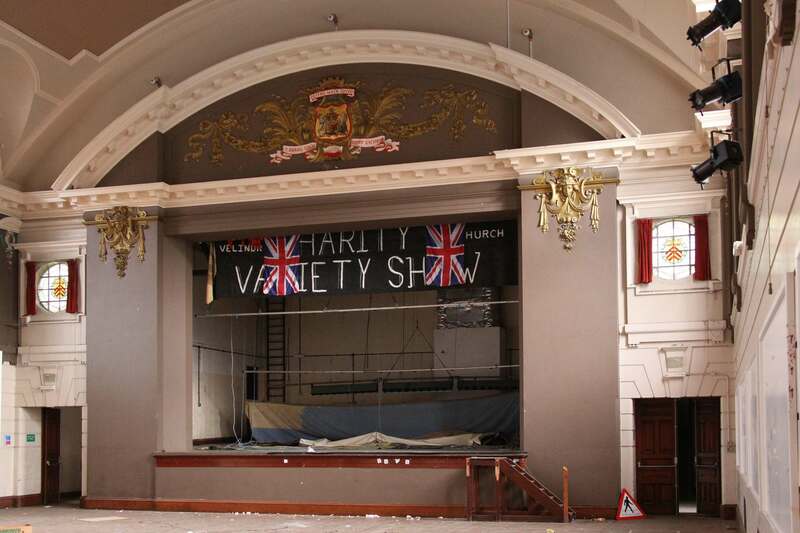 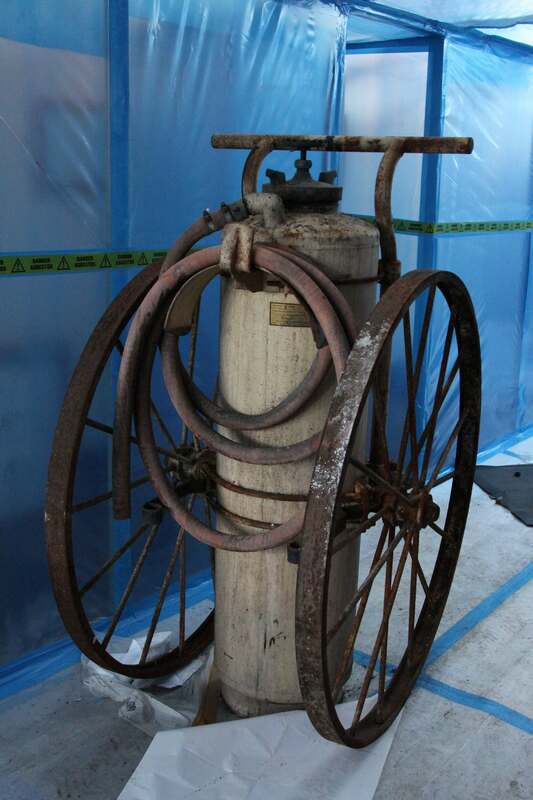 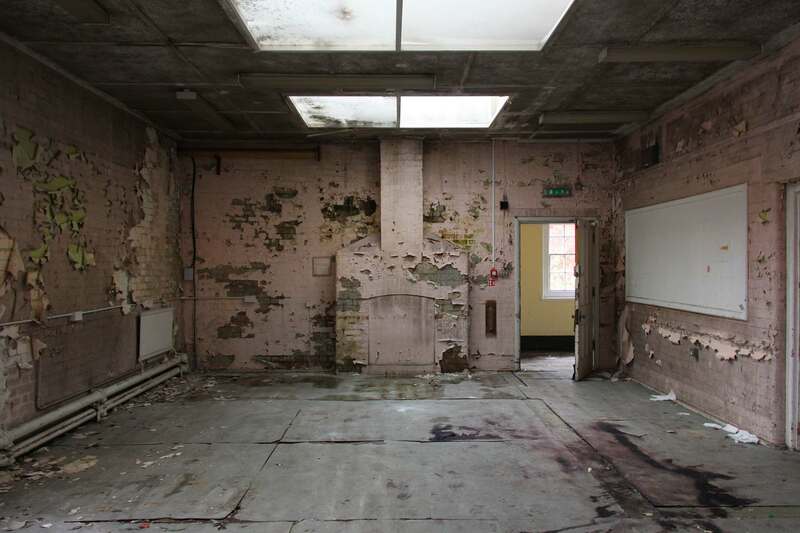 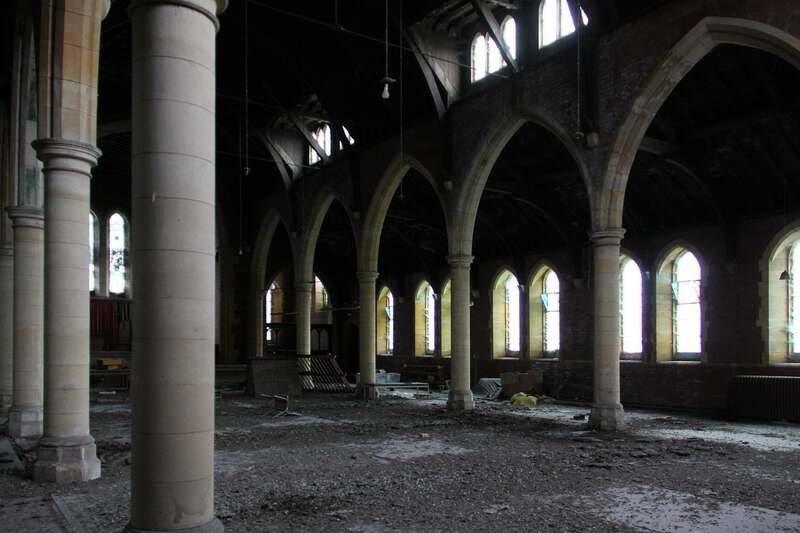 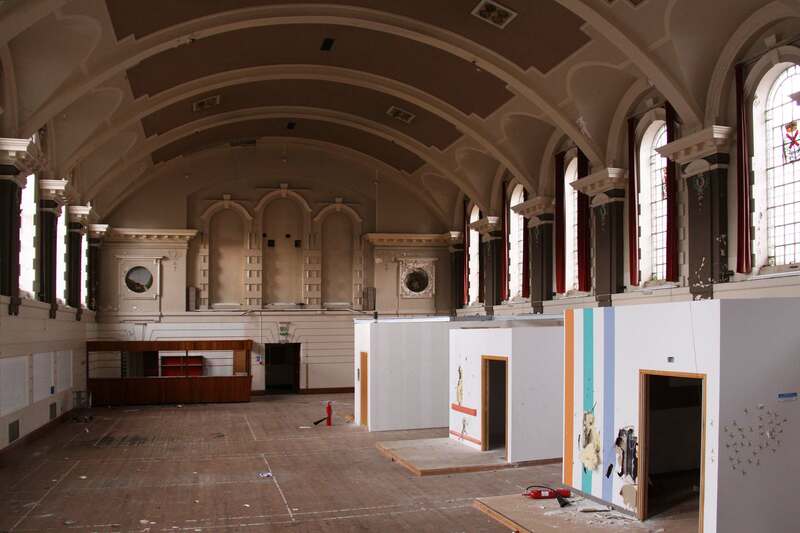 The building has been mostly derelict since closing down after more than 100 years of providing services to patients. 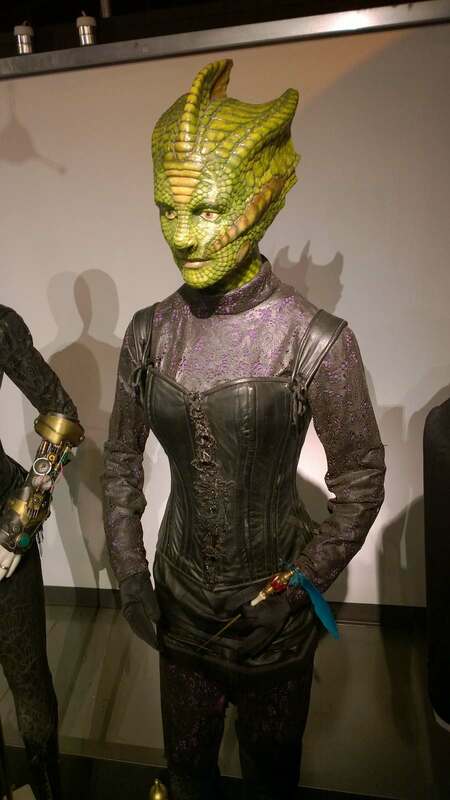 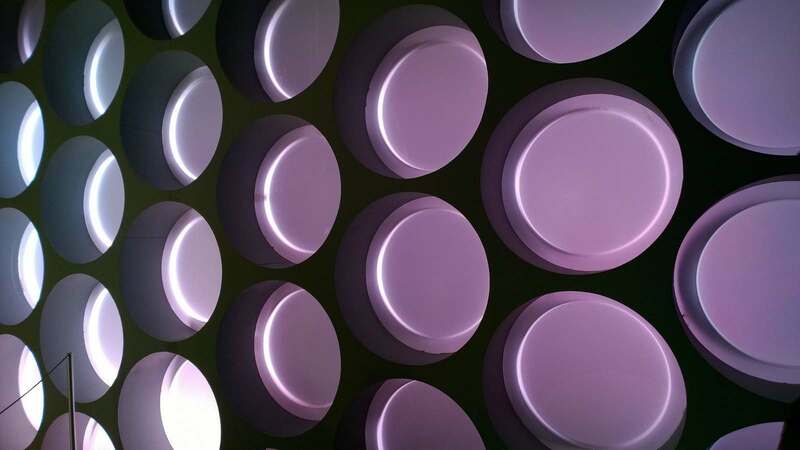 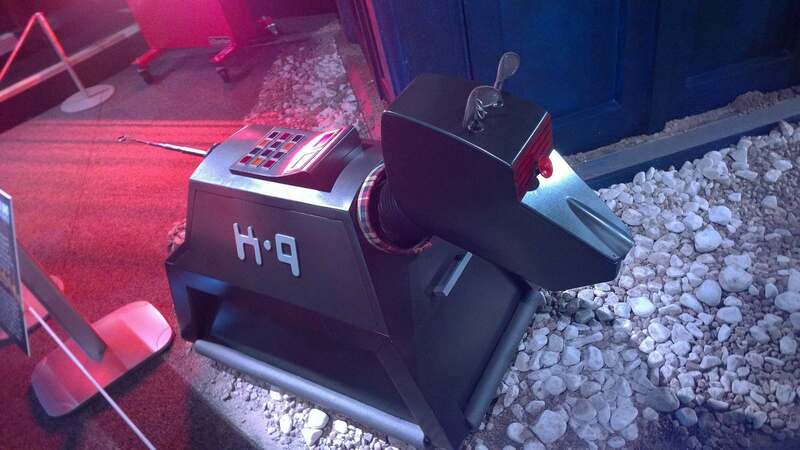 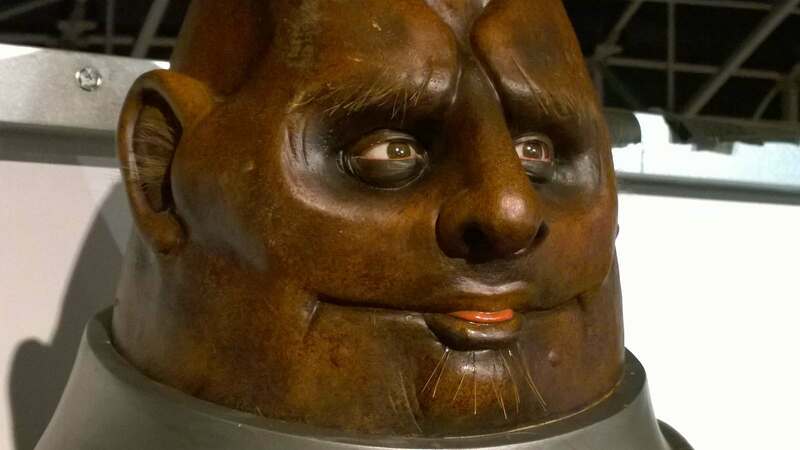 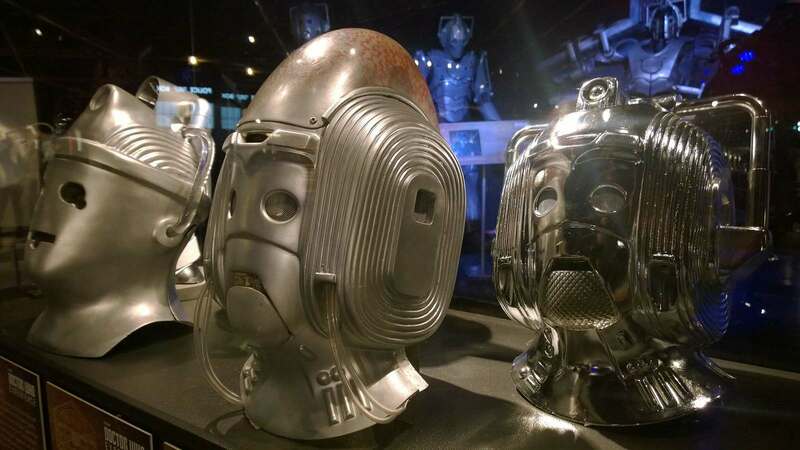 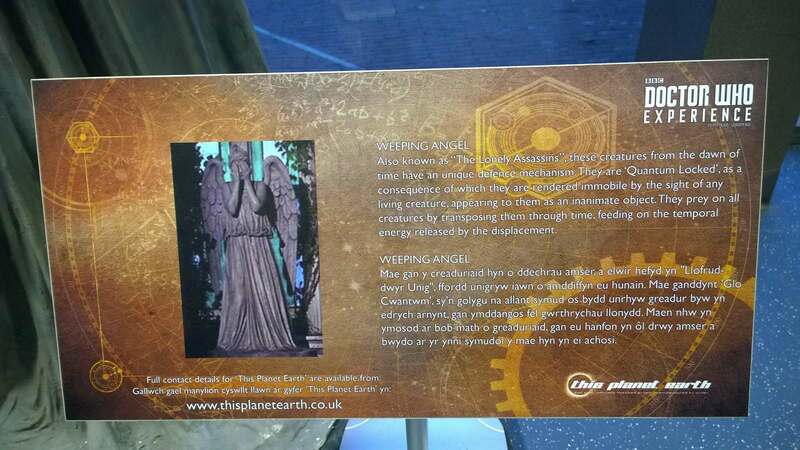 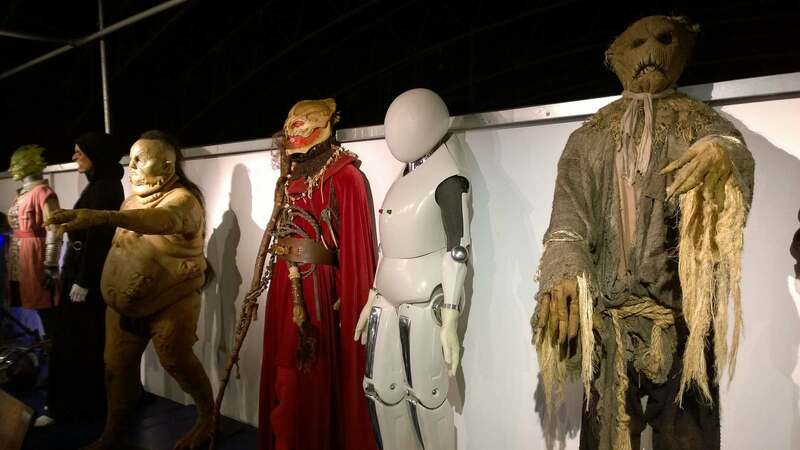 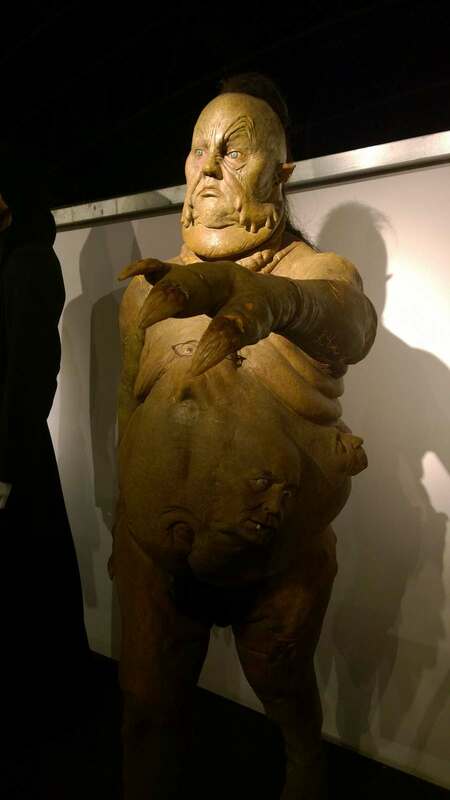 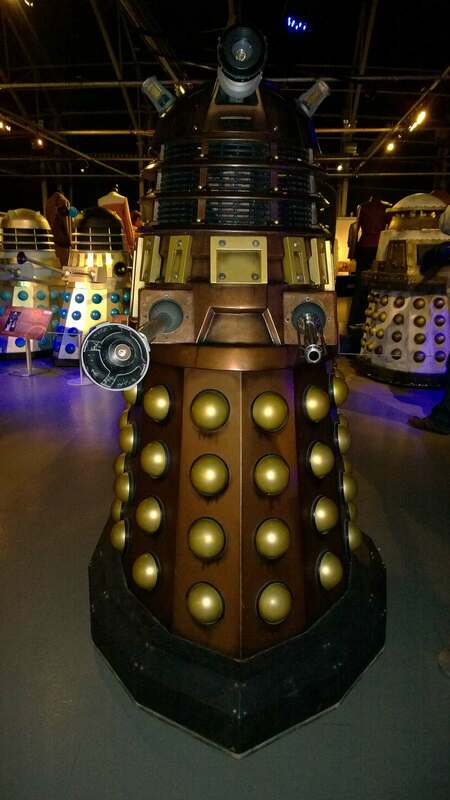 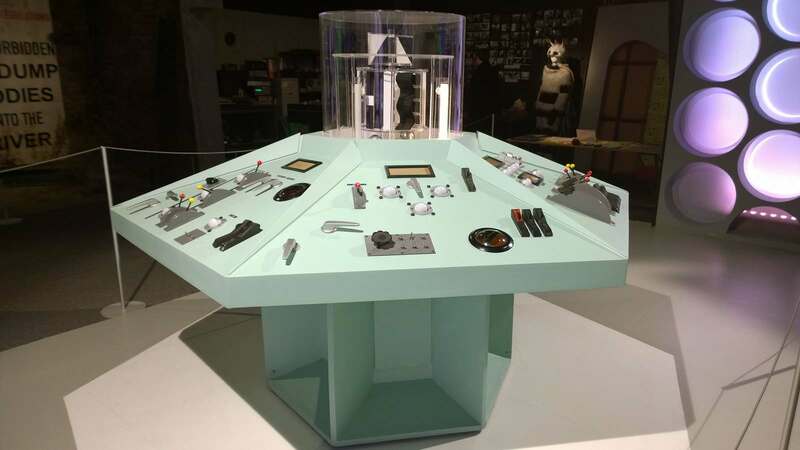 The Doctor Who Exhibition Cardiff was the only permanent exhibition in the UK. 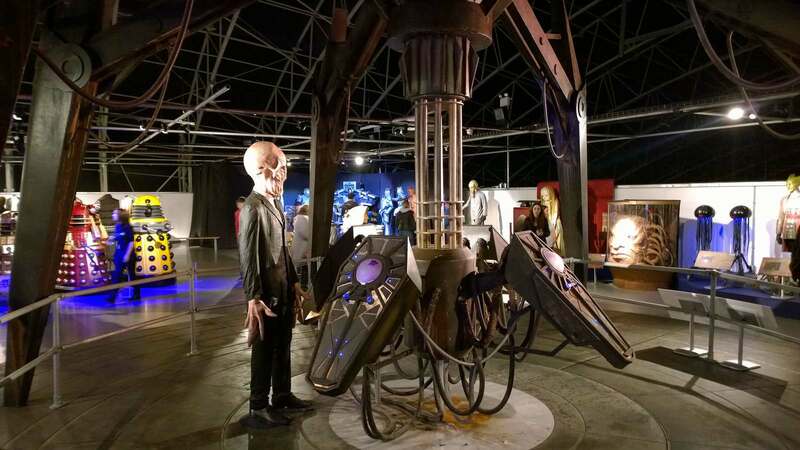 Beginning in the Gallifrey Museum and journeying to the heart of the TARDIS, you’ll come face to face with a brand new monster – created especially for the Doctor Who Experience – which threatens to destroy the TARDIS and the universe. 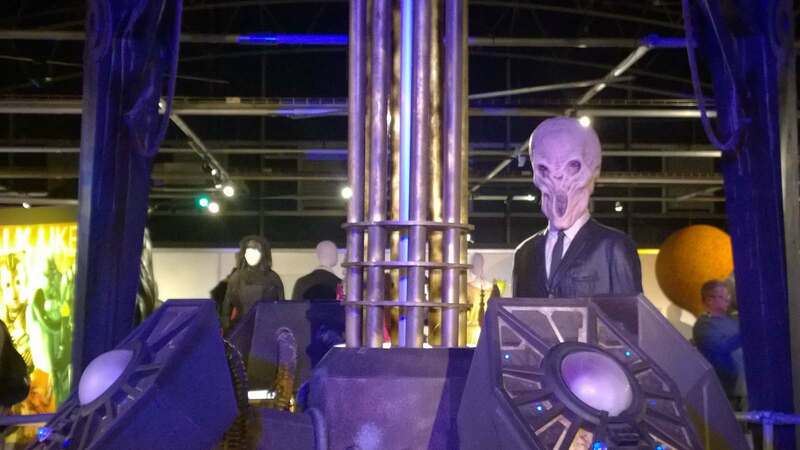 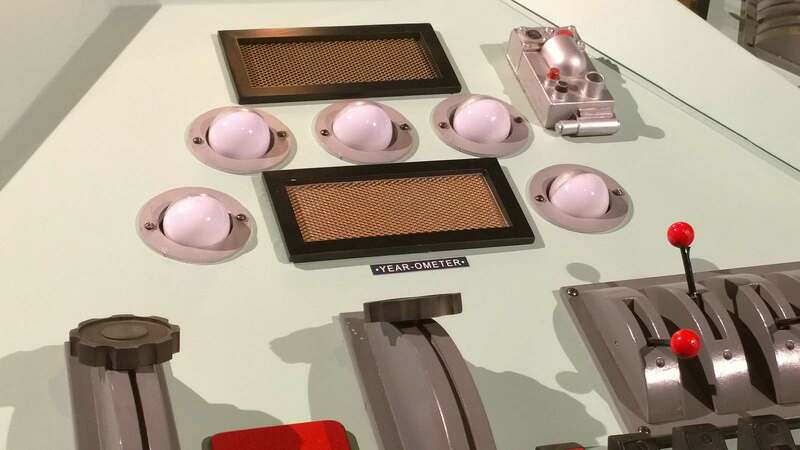 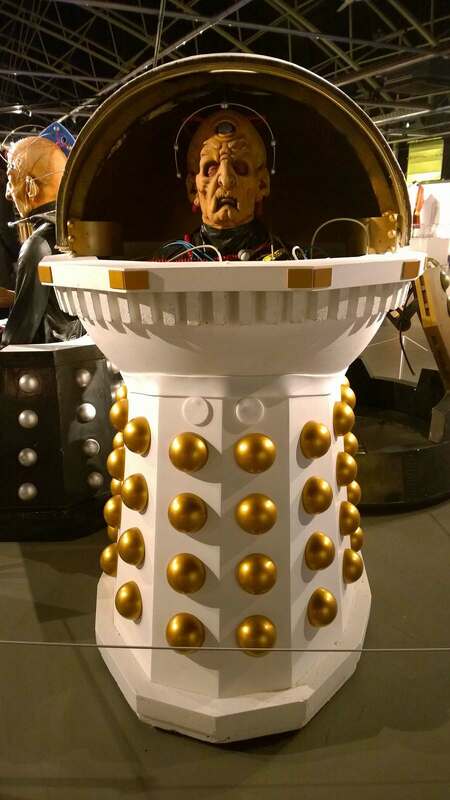 The Doctor Who Experience at Discovery Quay, Porth Teigr, Cardiff Bay is open seven days a week during the summer holiday until Monday, September 7 from 10am to 5pm (last admission is 3.30pm).